Date: Nov 15 2018, 11 a.m. - 1 p.m. Gather with us for our annual Turkey Lunch Buffet on November 15 at the Winner's Circle Sports Bar. 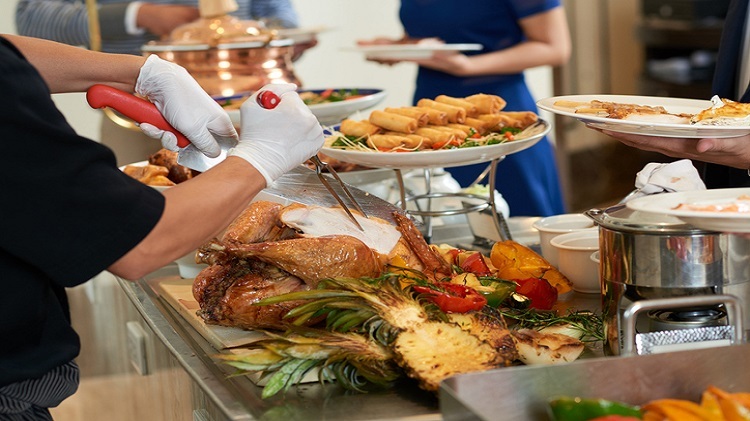 Enjoy roasted turkey with stuffing, mashed potatoes, gravy, squash, cranberry sauce, pumpkin pie, rolls & butter, all served with a beverage included.